Get a Free 3D Kitchen Design Appointment. Fill out this form and one of our experienced team members will contact you to help you get started. Once we receive your request, we will promptly review it and reach out to you within 24 hours. complete 3D layout of your kitchen cabinets And provide you the best price quote. experienced team members will contact you to help you get started. Start thinking about how you envision your dream kitchen will look and function. Get ideas and write them down, so you can discuss it with your kitchen designer. Time to Measure your Kitchen. Don’t worry it’s not that hard and we are here to help with any questions that you may have. You can review our Kitchen Measurement Guide by clicking here. Now it’s time for the fun part. Select the Kitchen Cabinet style that best suits your taste. You designer will assist you with the selection process and then design a 3D Virtual layout with all your key considerations in mind. 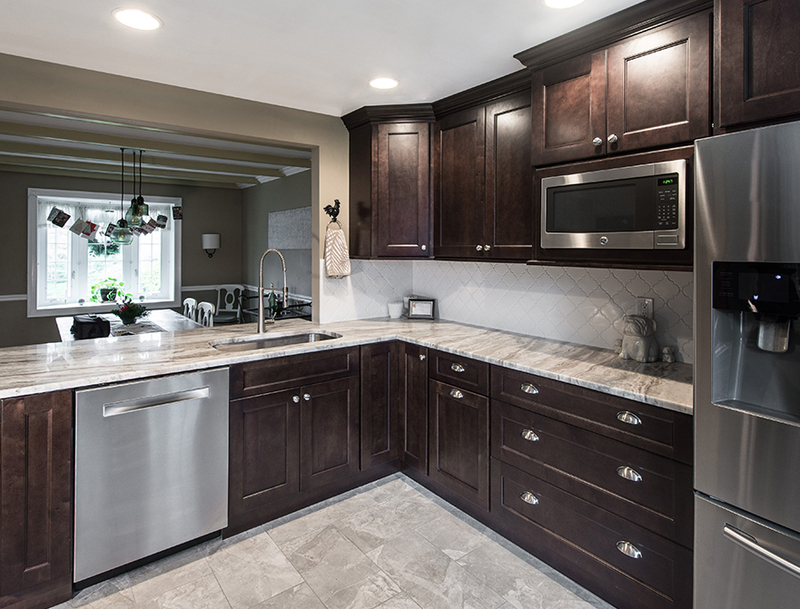 Once your cabinets are ready to be delivered, you are just a short time away from enjoying your brand-new kitchen. 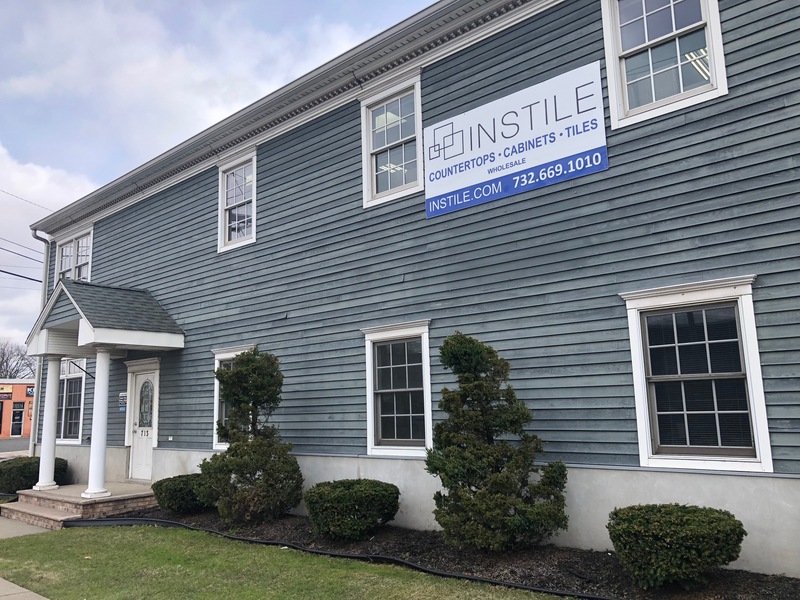 We can assist you with the installation, or if you have your own contractor, then we can work with them to ensure that your installation goes smoothly. 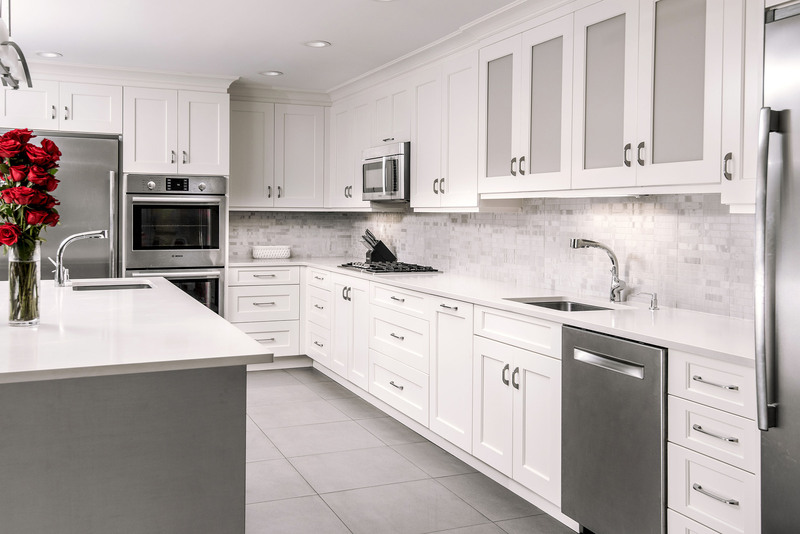 We carry Top Kitchen Cabinet Brands including Fabuwood, Forevermark, Cubitec, and much more. And best of all, we offer the most competitive prices available anywhere on our stock cabinet lines. DO YOU ALREAY HAVE A PROJECT YOU’RE WORKING ON?